After receiving critical acclaim for his performances at the 2016 BBC Proms, Thomas Dausgaard returns to the Royal Albert Hall in what will be his first Proms appearance as Chief Conductor of the BBC Scottish Symphony Orchestra. In Prom 36 on Saturday 12th August, Thomas Dausgaard offers two contrasting answers to the question: how do you solve a problem like an unfinished symphony? Mr Dausgaard leads the BBCSSO in a programme consisting of Schubert’s unfinished Symphony No.8 and Mahler’s Symphony No.10. Mr Dausgaard’s recording of Mahler’s final unfinished symphony with the Seattle Symphony has received universal acclaim, winning Europadisc’s Disc of the Year 2016. 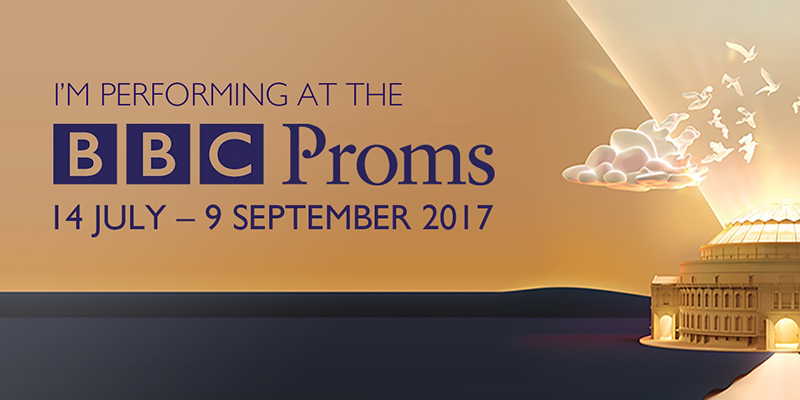 The following evening at Prom 38, Mr Dausgaard leads an all-Rachmaninoff programme featuring the composer’s Third Piano Concerto with soloist Alexander Gavrylyuk (making his Proms debut), and the mercurial Second Symphony. Thomas Dausgaard will be performing with the BBCSSO, and The Latvian Radio Choir complements each work with Russian Orthodox chant. For tickets and further information relating to Prom 36, please click here. For tickets and further information relating to Prom 37, please click here.